We did the ALS Ice Bucket Challenge. 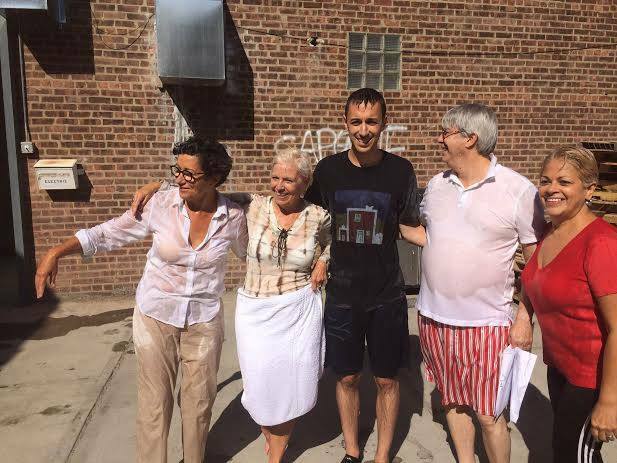 It was a mass-bucketing, with a bunch of our good friends outside the Gustiamo warehouse in the Bronx. We did it in honor of our wonderful friend in Roma, Bruno, who stands up to SLA (the ALS acronym in Italian) every day. It was a lot of fun and we know it put a smile on Bruno’s face. Here it is! Have a laugh! Previous Post What exactly is a caperberry?